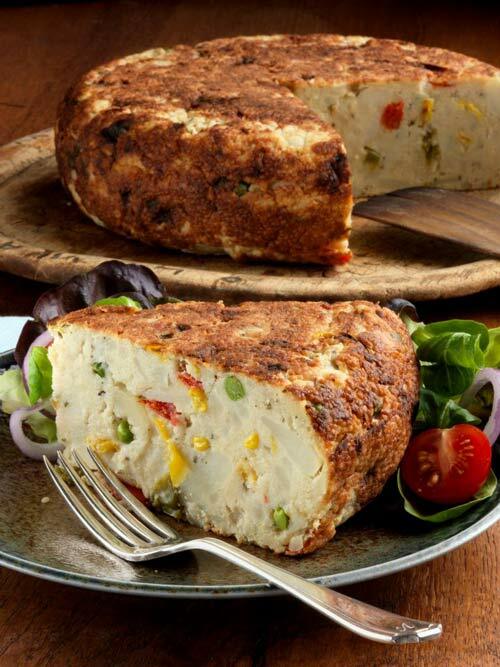 Our Spanish Tortilla is loved by many and like all our products it only uses the best ingredients. Slightly different from the traditional Spanish omelette, ours has more vegetables like leeks, cabbage, carrots and red peppers. Speaking of red peppers, did you know that they are also known by the generic name, Capsicum, which comes from the Greek word Kapto meaning ‘to bite’? As you can see, these tortillas are certainly worth sinking your teeth into! 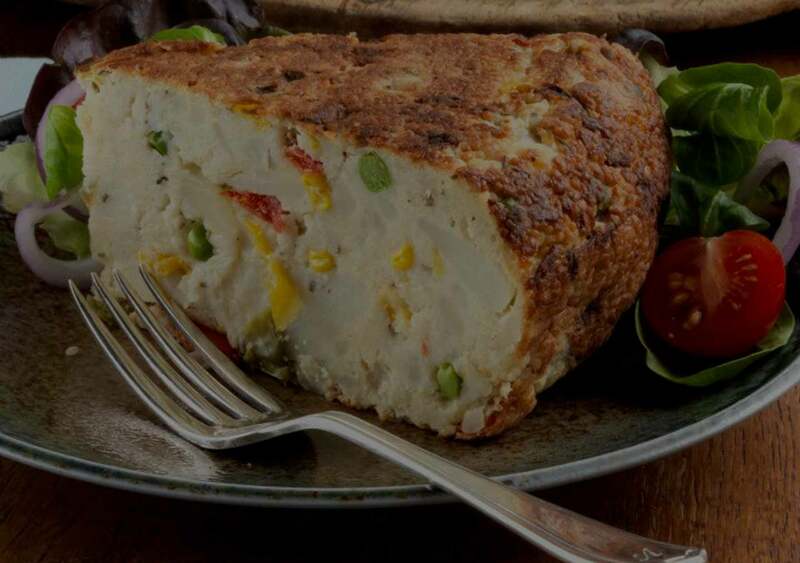 Potatoes 70%, organic free-range eggs 11%, peas, red peppers, cabbage, carrots, organic sweetcorn, sunflower oil, turmeric, black pepper, coriander, sea salt, garlic, organic corn flour. No gluten or dairy-containing ingredients.